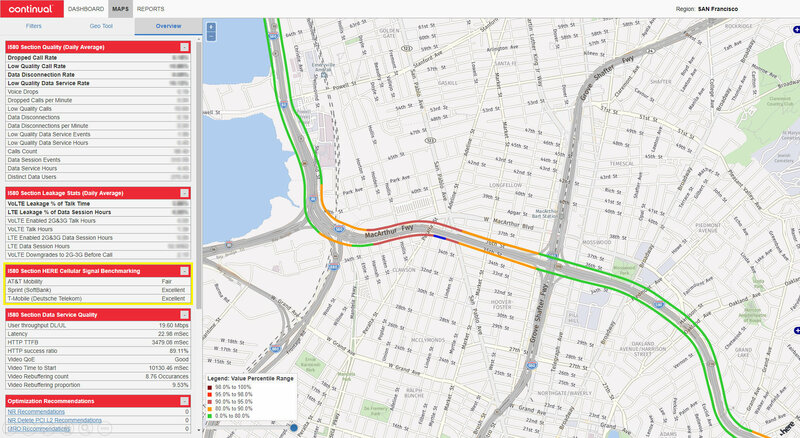 Traffic Analytics provides visibility into road traffic patterns. Hall 5 (Israeli Pavilion) and 2E14EX in Hall 2 respectively. establishes the impact of these experiences on subscribers. network operators and to businesses serving the Connected Car markets. cloud-based location platform services, visit http://360.here.com and www.here.com.